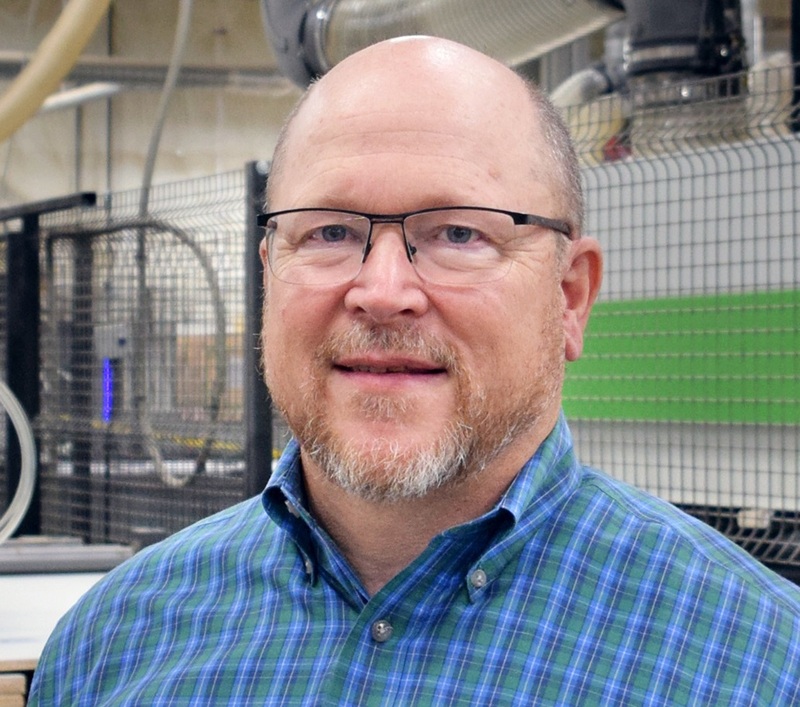 EAST EARL, PA – Conestoga Wood Specialties, one of the top U.S. manufacturers of custom cabinet doors and wood cabinet components, announces the brand transition of subsidiary, Sunriver Industries. Sunriver will be incorporated into the Conestoga brand over a period of 12-18 months. 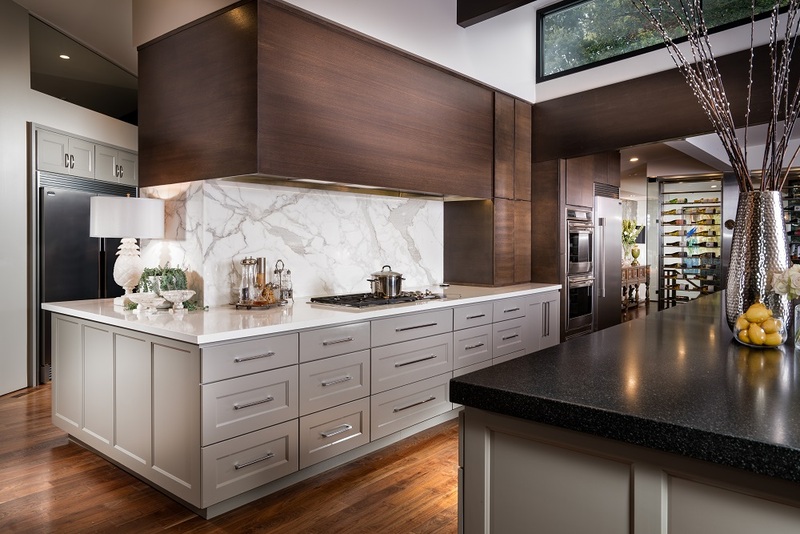 Conestoga initially purchased Sunriver Industries in 2008, which has enabled them to market Sunriver as a West Coast product line, supplying cabinetry doors, drawer fronts, and architectural accent pieces in a variety of stains and finishes. On the West Coast, it remained known as Sunriver, despite being owned and operated by Conestoga. Fast forward to 2015, and Conestoga is proud to announce that within 12 to 18 months, Sunriver will be fully merged into the Conestoga Wood Specialties brand. In the short term, both Sunriver personnel in Kent, WA and the Conestoga team in East Earl, PA will continue to use the Sunriver name to distinguish products, but communication efforts, branding, packaging, advertising, and public relations efforts will gradually transition to the Conestoga name and logo. • The Sunriver manufacturing facility will not see any physical changes aside from branding, signage, etc. • Manufacturing will remain on the West Coast at the current Sunriver facility in Kent, WA (located outside of Seattle, WA). Since 1964, Conestoga Wood Specialties Corporation has manufactured the highest quality doors and wood components in the kitchen cabinet industry. From modest beginnings in a small garage in Lancaster County, PA over five decades ago, Conestoga has grown into the industry leader known for our dependability in both product performance and on time delivery. Conestoga's manufacturing capabilities are spread across five facilities strategically located throughout the United States, including their newest custom door facility, Sunriver Industries, near Seattle, Washington. Visit www.conestogawood.com, Facebook, Twitter, Pinterest and YouTube for more information.